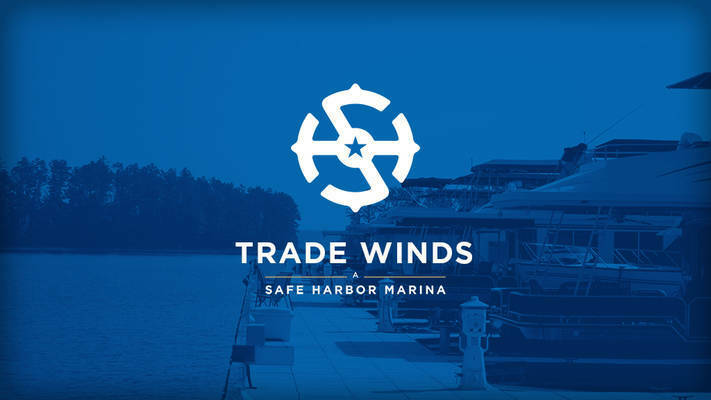 Trade Winds Marina is proudly owned and operated by Safe Harbor Marinas, the largest marina company in the world. 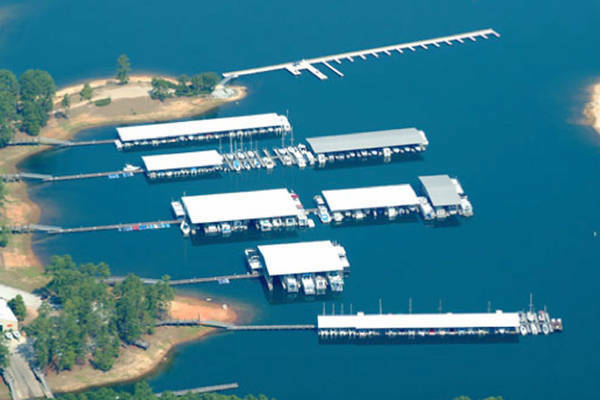 Tucked away on the tranquil shores of Lake Strom Thurmond, Trade Winds Marina is tailor-made for anyone in need of some peace and quiet beneath the towering Georgia pines. 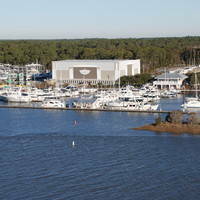 Within two hours’ travel from the urban hustle of Atlanta, and within 30 minutes of Augusta, Trade Winds’ 206 acres of lush lakefront wilderness provides the perfect backdrop for a weekend of fishing, cruising, family fun or simply resting up after a long week in the office. 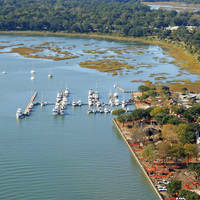 Our courteous, professional staff and well-maintained dock, fuel and service facilities let you keep the focus on the R-n-R.
No reviews yet! 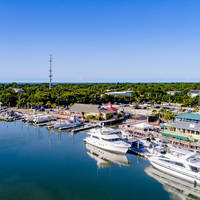 Be the first to write a review of Safe Harbor | Trade Winds Marina.